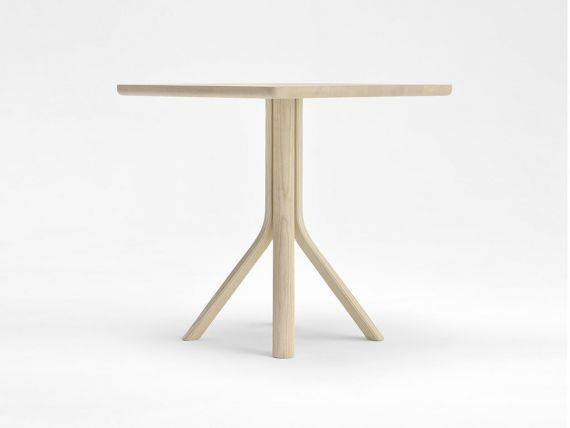 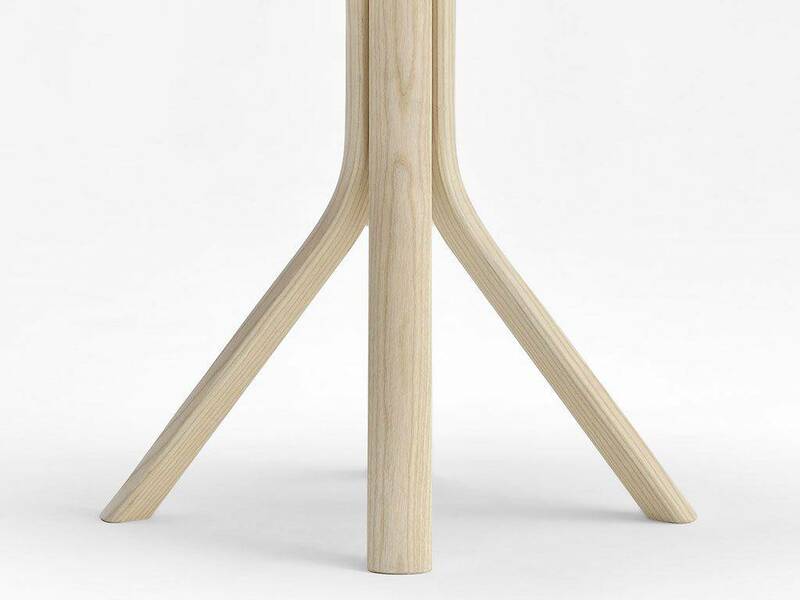 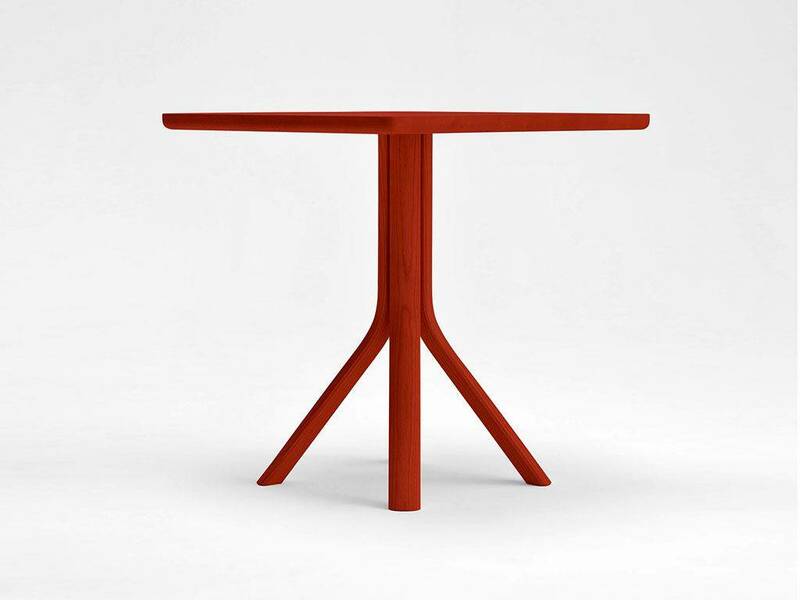 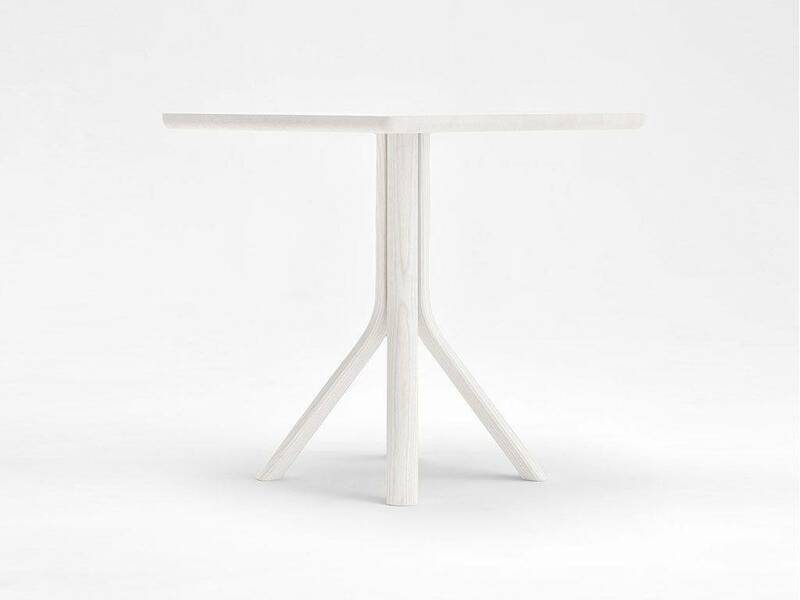 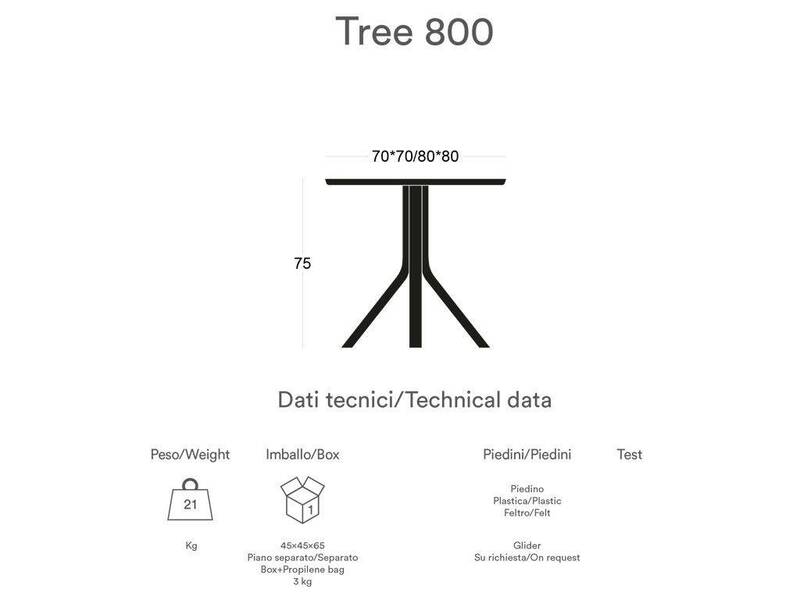 The Tree table is supported by a frame made up of four legs, each one formed by a single element of steam-bent wood,with square top. 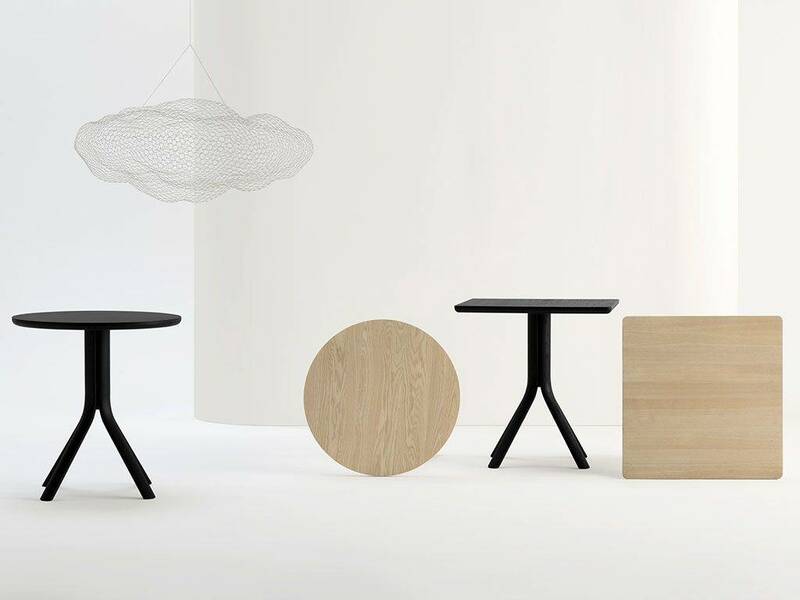 It blends into the most widely differing rooms, at home or in contract use, maintaining its elegant identity. -restaurants, bars, agritourisms, boutiques, offices, accommodation facilities, libraries. 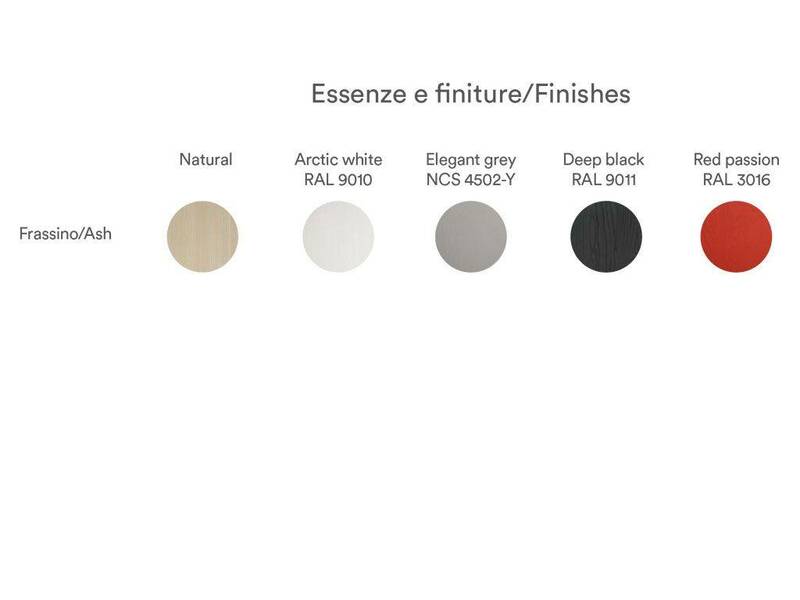 Natural ash with lightly brushed finish or with open-pore lacquer finish.